A great deal of 1950s and 1960s design has passed the test of time extremely well and even grown to icon status. 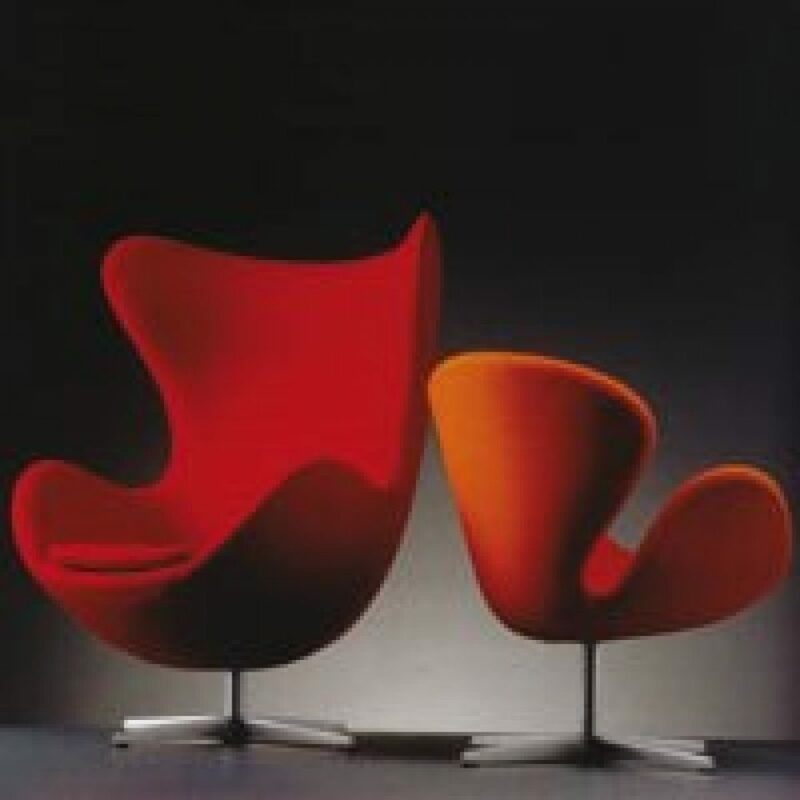 In the fifties, the Italians developed a style of their own whereas Scandinavian designers were inspired by plastic arts. The focal point, however, lay in the U.S. 1958 was a turning point. The sixties were the decade of popular culture. The streets and art were sources of inspiration.